 Learn from the best, earn CEUs & network with the Canadian steel construction industry's leading professionals. CISC Design Module 2 Now Available! 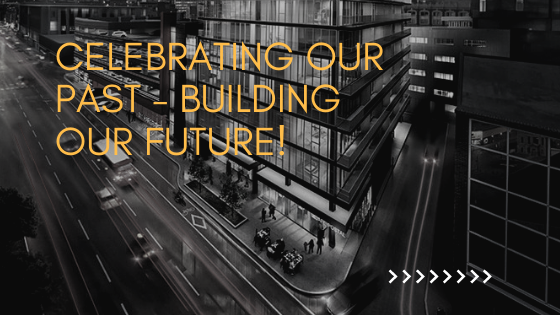 Experience the benefits of the CISC Membership today! 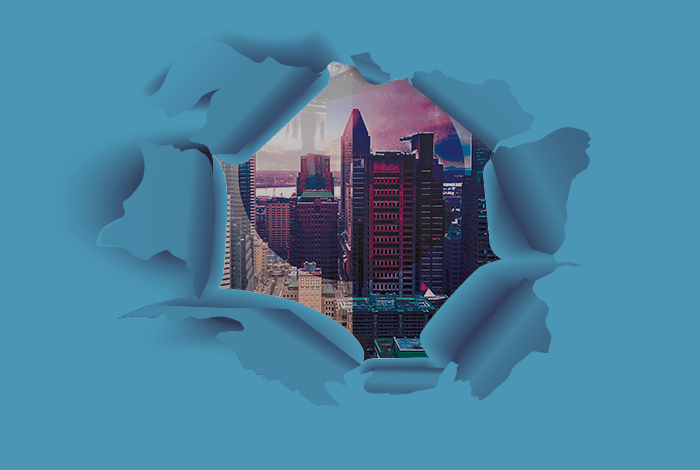 Join the CISC and connect with a rich set of resources, tools and expertise designed to advance your business all while collaborating with top industry leaders. CISC Courses offer a wide variety of self-paced and live online webinars for steel professionals, practising engineers and architects. Through a combination of training and assessments, CISC Courses are designed to provide the right competencies to develop advanced skills and knowledge in every steel profession. Steel publications & apps. 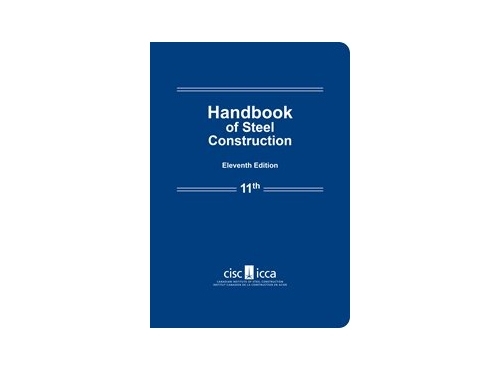 CISC publishes leading publications on structural steel design. Know how to do more and get more returns with leading publications on steel design in construction, written and published by the CISC. The CISC offers two accreditation programs that are unique to the steel construction industry. These accreditations distinguish an elite network of industry professionals who have reinforced their expertise in steel fabrication and installation. CISC uses scholarships, competitions, research funding, centres of excellence and educator support programs at Canadian schools of Engineering and Architecture to engage and help prepare the next generation of decision makers. The versatility of steel gives architects and engineers the freedom to achieve their most ambitious visions, and provides contractors with a highly engineered, high-quality building material. 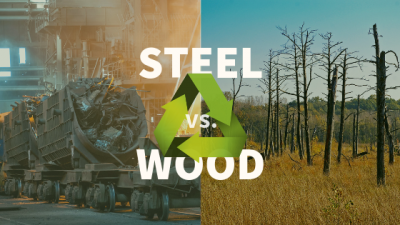 Steel is a non-combustible material and consequently does not burn, provide an ignition source or add fuel load that would enable a fire to spread or grow into a catastrophic event. The “CISC Steel Structures Certification” is a market differentiator in a crowded field of competitors. The certification provides our clients with the comfort of third party validation, certifying that we are knowledgeable and experienced in the building of structures and that we follow the relevant codes and standards in the execution of our work. Walter Koppelaar, CEO & Chairman, Walters Group Inc.
As a CISC certified bridge fabricator, it sets us apart as specialists with the in-depth knowledge, experience and equipment required to fabricate steel bridges to the relevant codes and standards. 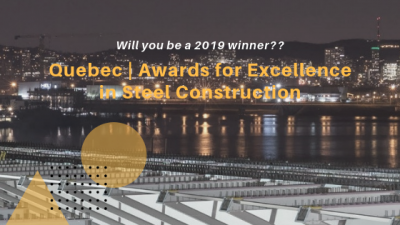 Our customers are delighted the CISC has taken the lead in creating a world-class certification programme specific to the fabrication of steel bridges in Canada. It provides them the confidence they demand that their bridges will be fabricated by experts to the highest quality standards. I appreciate the effort that CISC takes to vet and certify high quality Members. When we put out a tender to the market, we specify the companies that are CISC certified when we can. It gives me peace of mind knowing that when we entrust a project to a Quality Certified CISC Member, we can expect a high level of consistency and quality where safety is paramount. Terry Wilk, M.Eng., P.Eng., Principal, Stantec Consulting Ltd.